Here is everything young readers want to know about dinosaurs and their world"in one magnificently illustrated, up-to-date family reference. 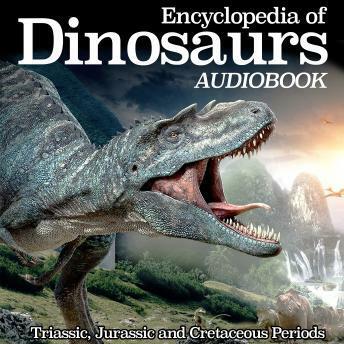 Profiles all known dinosaurs and prehistoric creatures, from the Triassic, Jurassic and Cretaceous eras and beyond. Each main entry has a highly detailed and technically accurate illustration.